Start-ups are sprouting like never before and we can only be happy and proud of this fact as it represents confidence and individuality. The people with a technical background don’t usually have to go through the torture of cluelessness and all they need are a few days to set-up their own e-commerce store. Good for you guys! But you, the one acing the game of arts, the one that has a knack for creating new dishes, the one who has its own brand of clothes, the one who is the king of spices; all of you who are splendid in your own fields and want to win over the digital world as well might need a tip here and there for a successful e-commerce set up. We will talk about 12 such e-commerce features which will help the layman e-commerce entrepreneurs to design their websites in a profitable way. We know you will be hiring a web developer but don’t you think it would be of great advantage if you know which kind of design will help you sell online? So, here we go! Website navigation system is like a map of information which takes the users to their goal in the easiest way possible. 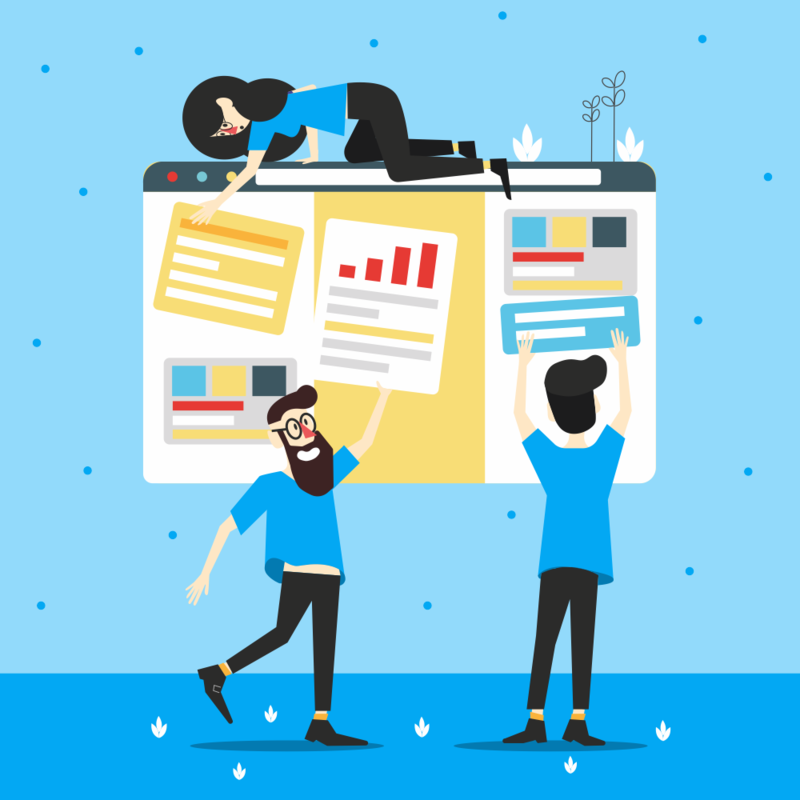 If your site demands more than a few seconds to determine where a particular info would be found, users are likely to abandon the website sooner than you can imagine. I know I have abandoned like hundreds of sites just for this reason, and mind you, they all usually belong to small-scale businesses. Thus, it is crucial to have a crisp design which demands minimum concentration of the users for its navigation. The most feasible tip for keeping the navigation hassle-free is to be intelligently creative, a compelling CTA copy, and feasible labels. Live assistance is one of the paramount factors in e-commerce as personalized customer-support is what customers are expecting. Personally, I never ordered Dominos when they had ‘call-to-order’ and now that we can place orders online along with delivery instructions, I have never refrained myself from it. People today, have minimum time and avoid all those shopping sites which make ‘calling’ a compulsion. The more your e-commerce store gives real-time information via messages, the better the sales will be. And, a tip? Change your web developer if a chatbox does not make it to his list of suggestions for your website! Suppose you visited an online education portal and before you could research on their courses, they asked you to buy that course. No one in their right minds would be willing to buy unless they have researched properly. This improper placement of CTA irritates many users which is a discouraging factor for conversions. 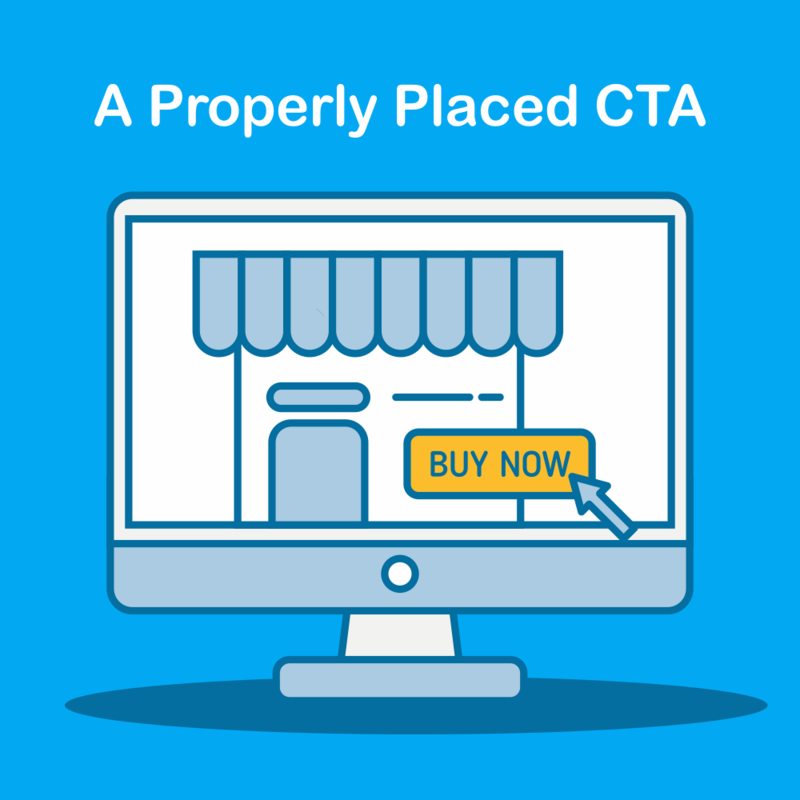 Remember, CTAs are supposed to be the medium for gaining users and more importantly, information which will later help you in devising your marketing strategy. So, placing the call to action boxes at feasible locations is crucial for e-commerce businesses. Have you ever noticed Amazon’s cart? It shows a number in the cart which shows how many items have you added. Imagine if it didn’t show anything, would you, as a customer have a pleasant shopping experience? Shoppers have the tendency to keep their expenditure in check and allowing them to do that actually decreases cart abandonment ratio. There are some e-commerce sites who also show the cart value to avoid cart abandonment as users are too lazy to choose from the added items. 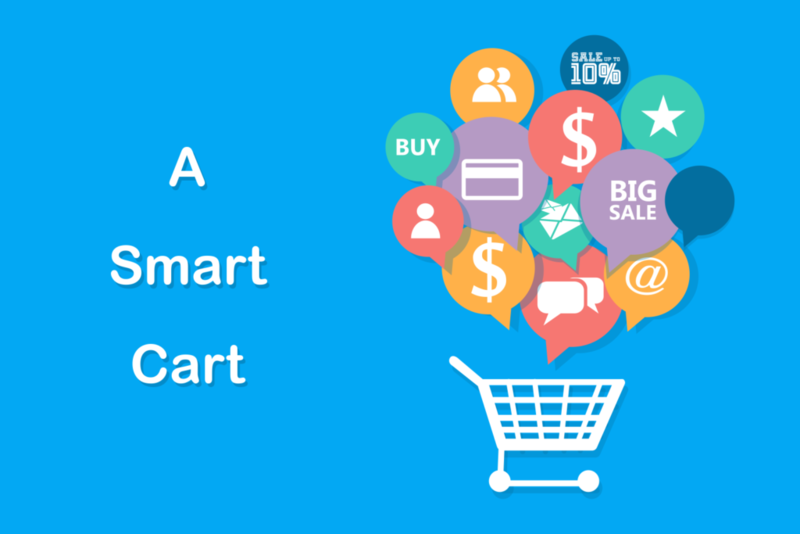 So however small your business may be, you need a smart cart in your design. Ever since the e-commerce sites have started proffering ‘Login with Facebook/Login with Google’ options, I don’t remember if I have taken the pain of entering the details manually. 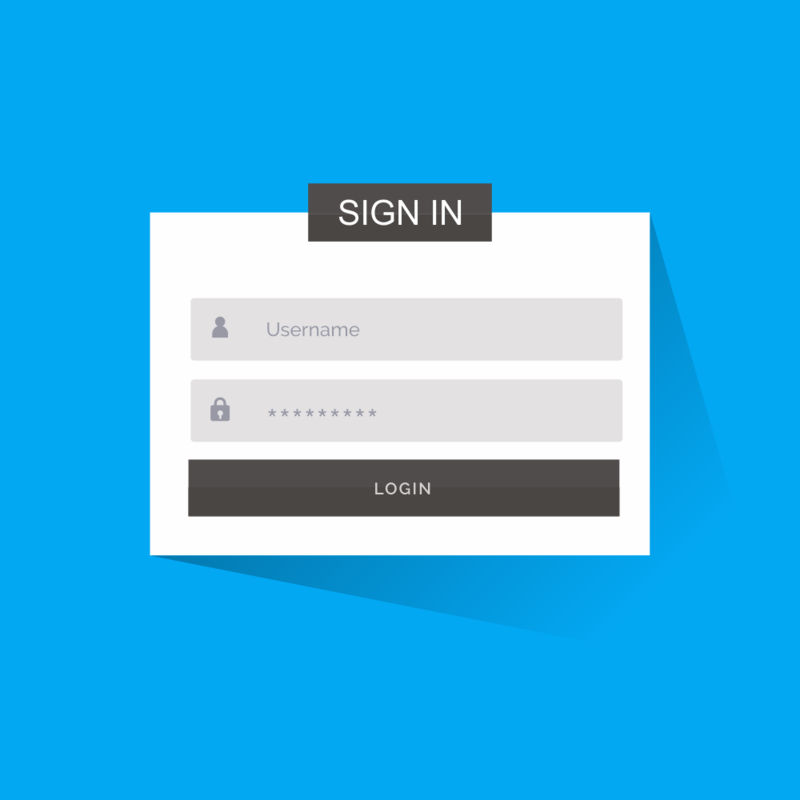 That’s how user-friendly your login and registration page should be. And, never make registration a mandatory thing. BestBuy.com increased their revenue by $300 million just by allowing the users to skip the sign-up process while checking out. All you have to do is think like a customer! This is one thing where you can’t afford to compromise without facing a loss in the e-commerce world. No, seriously! I remember myself dropping the thought of buying a book (yes, a book) because they had just provided one hazy image of the front cover. Now, all the readers would know how important a back cover is while book-hunting, right? This applies to every product. You need to put up clean, crisp, and multiple images of the products to leave a positive impact on the customer’s decision journey. To understand this, all you have to do is remember how reassuring the physical shopping experience is. The customers can not only see the product from all angles but feel it, experience its working. 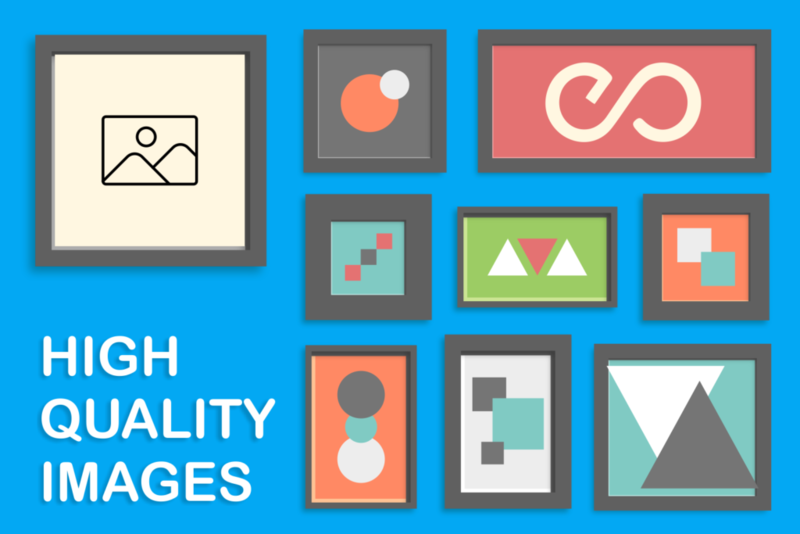 Do you stand a chance with just one hazy image? People love to have options. Polygamy is illegal but I’m sure if it wouldn’t have been, we’d love to have options there as well! That’s our strange nature. In spite of our firm choice, we’d bicker if we are not given options! That’s how humans are! 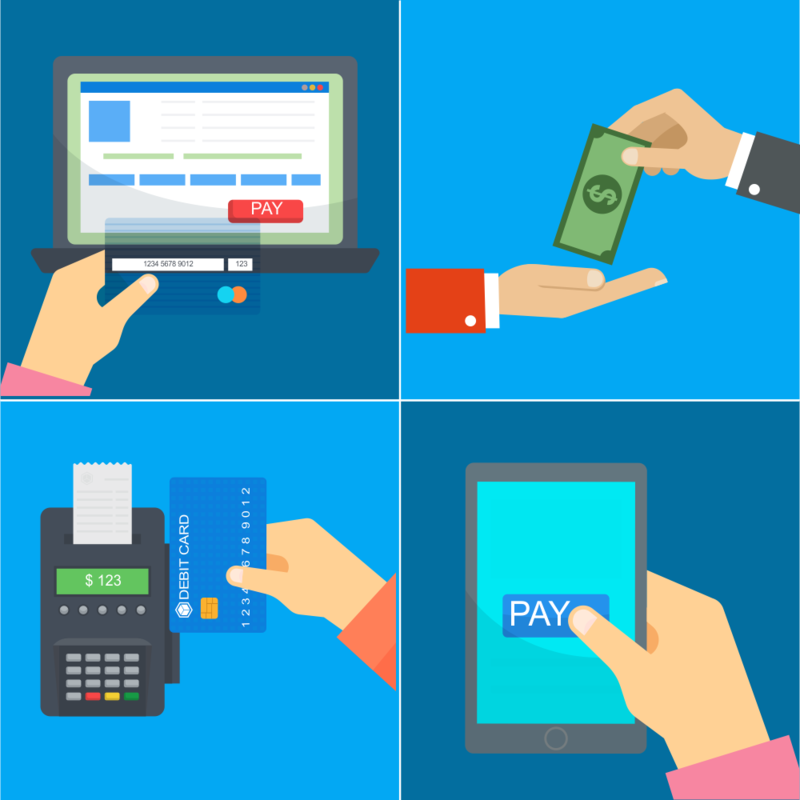 And your customers will be humans, so never give them the satisfaction of choosing not to shop because of your website’s payment policies. Provide as many options as you can and COD tops that list! Digital wallets, credit/debit cards, etc. are a must but never ignore the power of COD. COD is always seen as a trust-factor by both, the customers and sellers. Shoppers feel you don’t deserve them as you are not comfortable enough to put trust in them which usually is not the case but the sellers pay the price for it. Also, it would be wise to keep a check on your trust and set a limit for COD as well. In all make your decisions wisely. Mobility is moving in the forward and we better not come in its way! You would definitely be coming in its way if your customer is trying to access your e-commerce portal on a mobile device and facing disappointments. Honestly, this is not a favor to the shoppers but is a huge favor to your business! Smart shopping is the millennial option which has found its way with its convenience and there’s no turning back. So think twice before investing in an application but never give a second thought for making your e-commerce portal a responsive one. 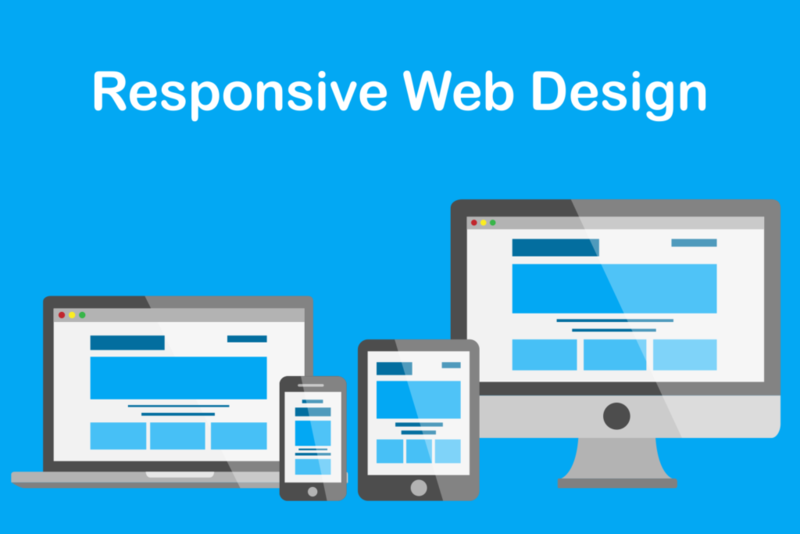 Responsive websites are easily accessed on mobile phones negating the possibility of a frustrating shopping experience. Shipping policies have the ability to build as well as break your business, so choose your options wisely. You have to maintain that subtle balance of knowing when to charge shipping fees and when not to. Even if a product is available at a discount, users always feel reluctant to shipping charges. I know I have! So it’s your responsibility to make a win-win for both, the customers and your business. 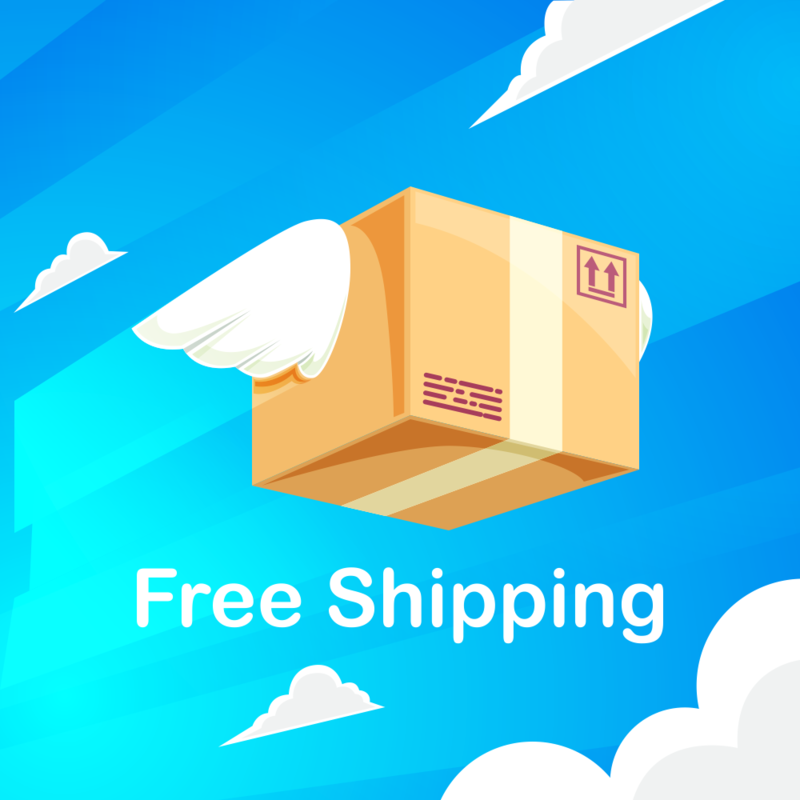 And a tip- Customers tend to spend more just to avoid shipping costs, so add some enticing shipping offers to make things smooth. Any intelligent shopper will look for reviews and when there’s money involved, even the dumb one starts thinking intelligently. In all, almost all the visitors will look for reviews before making a purchase. Trusting them or not is their decision but not having anything to refer to is a huge negative thrust in their decision journey. 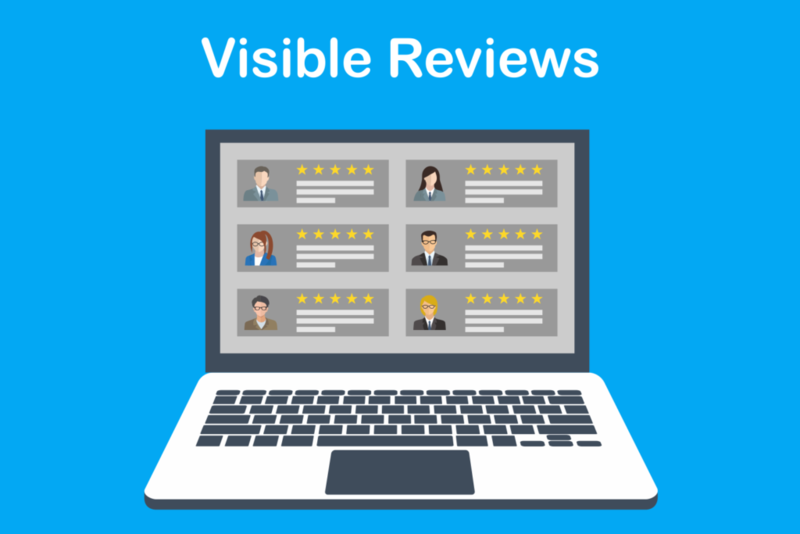 You can always arrange the reviews to have a more impactful appearance but they have to visible to turn a visit into conversion. Imagine you are a fan of music and collecting older records of some of your favorite musician. You stumbled upon a site but there were hundreds of them available. However, the website didn’t have any search box using which you could look for the lovely blues you want. Will you have the patience to go through every single entry available on the music e-store? Even if the store concentrates just on the older music, who would have the patience? I wouldn’t. Although I’m passionate, I wouldn’t, instead, I will look for another store that has a better design. 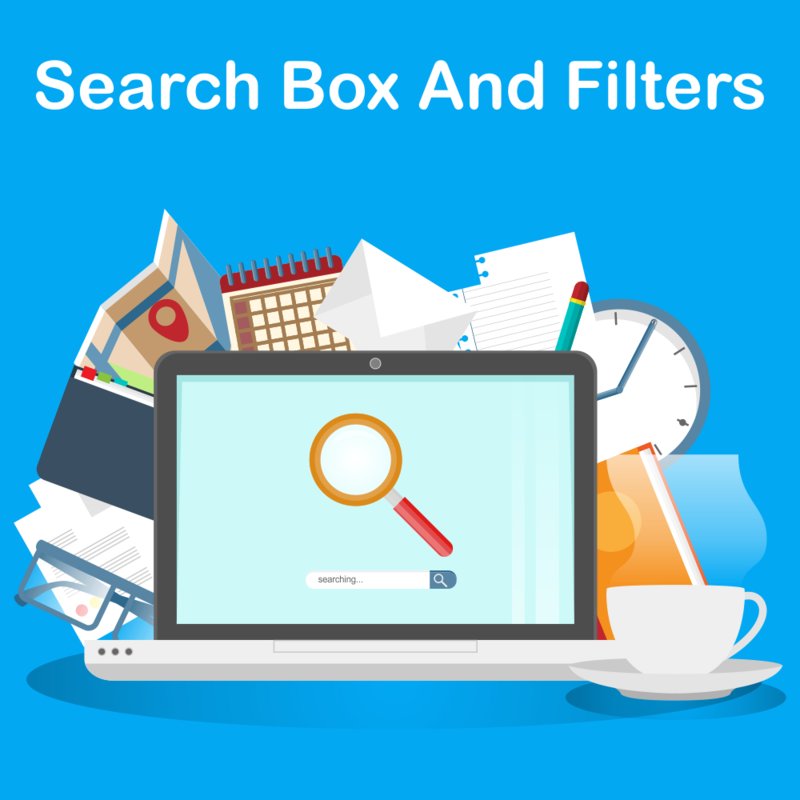 Apropos filters and intelligent search box are the answers to a better-navigated e-commerce store. Do I even need to stress this point? Let’s just say that 20% of the online purchases are coming from social media sites, yes, in millions! 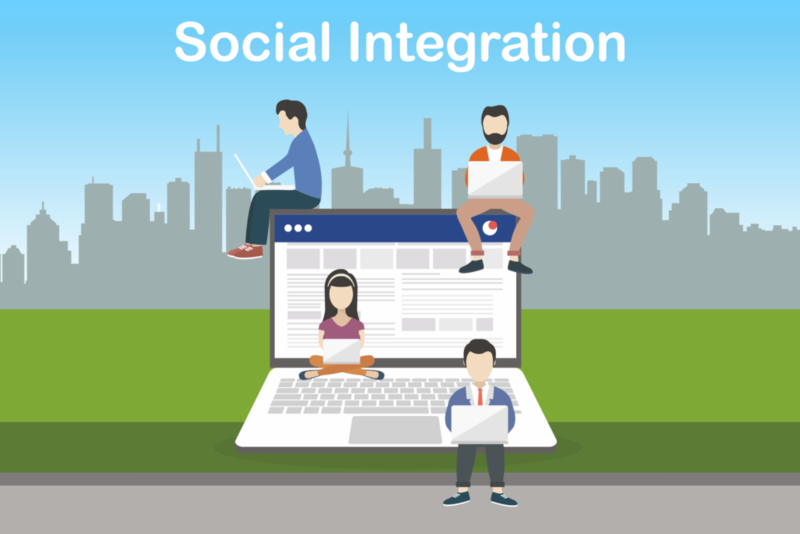 Integrate your e-commerce store with social media accounts and stay active on all the platforms to increase your conversions. So, all set for your e-commerce debut? 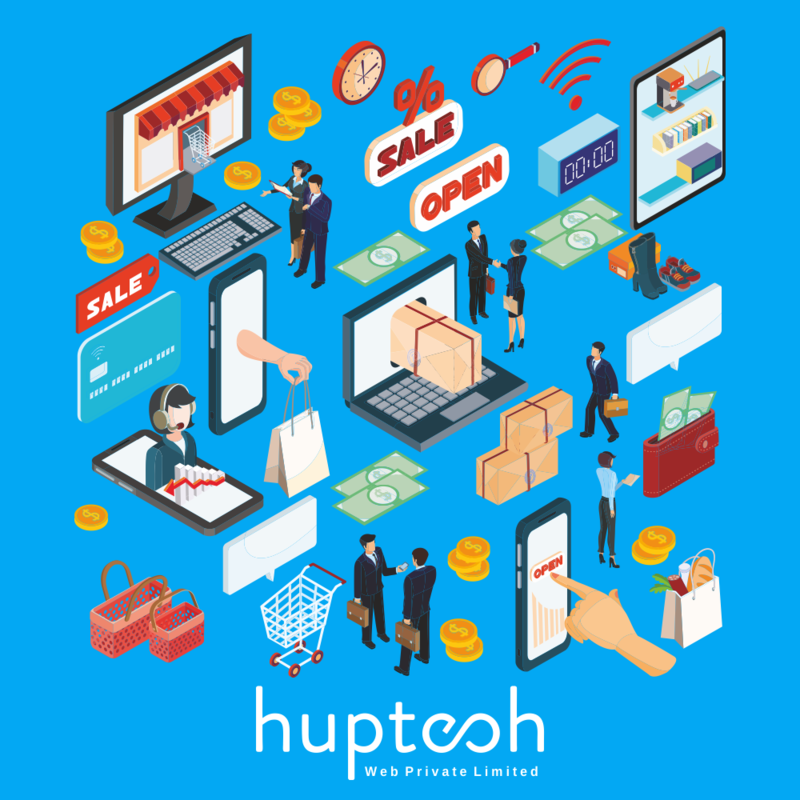 Huptech e-commerce development team wishes you all the best and would like you to know that there are always better development options if you know where to look!